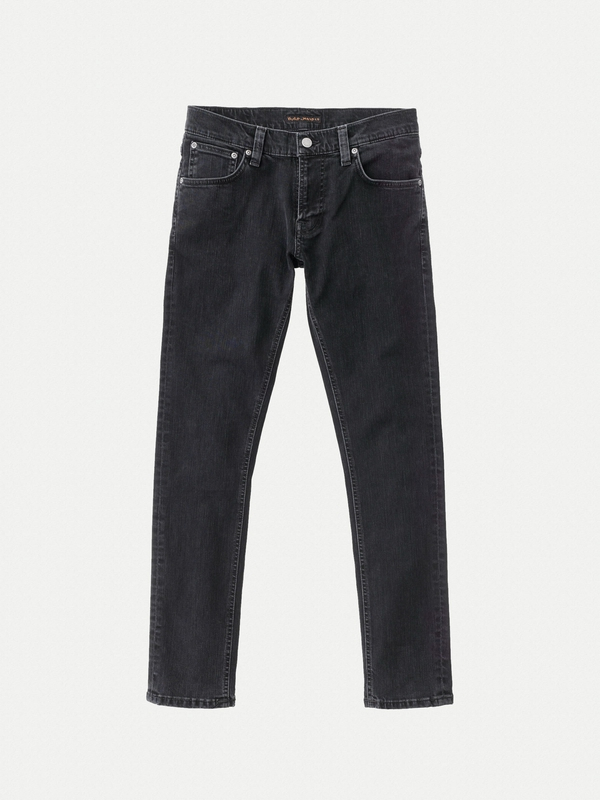 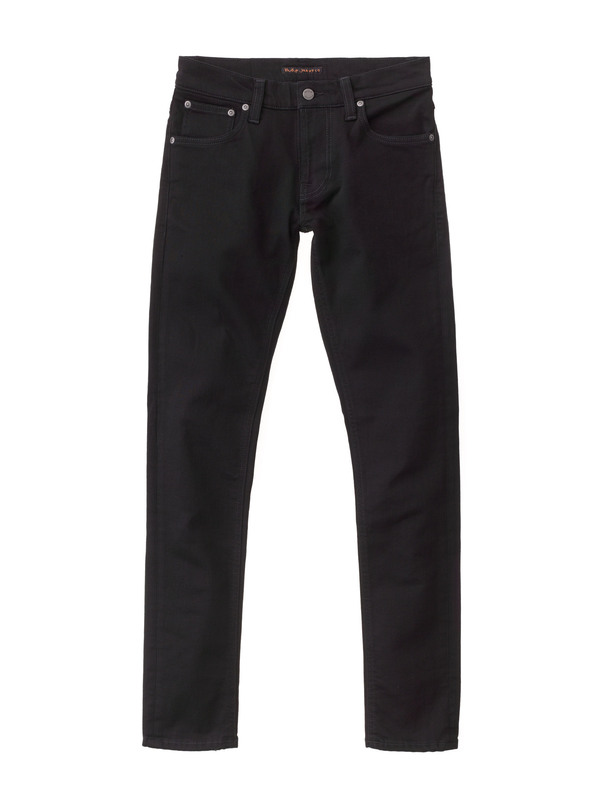 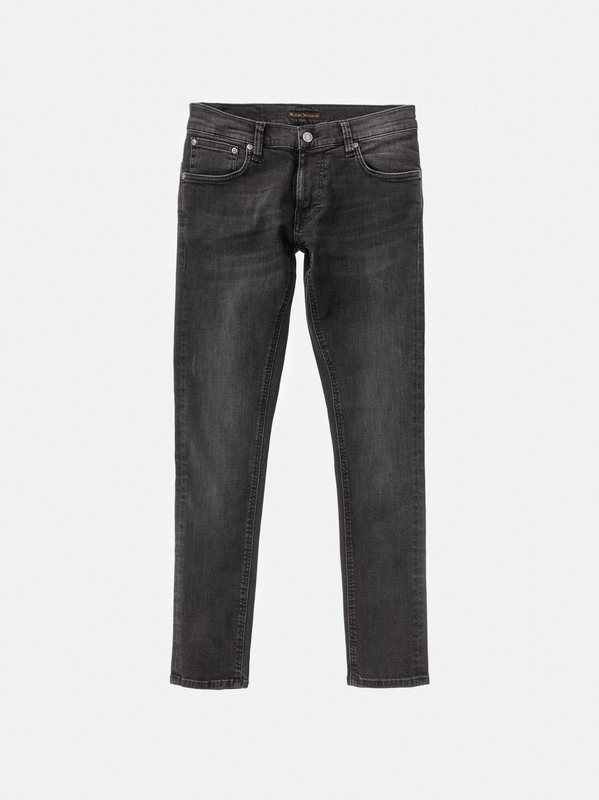 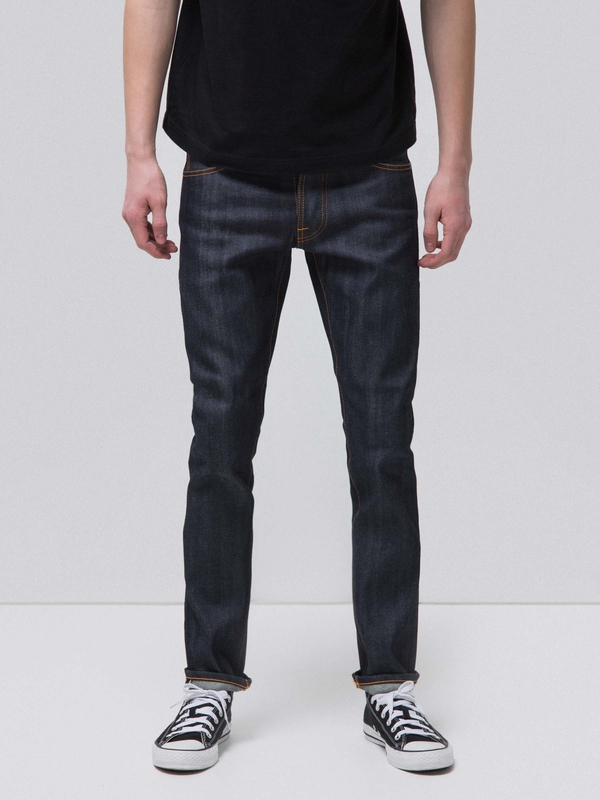 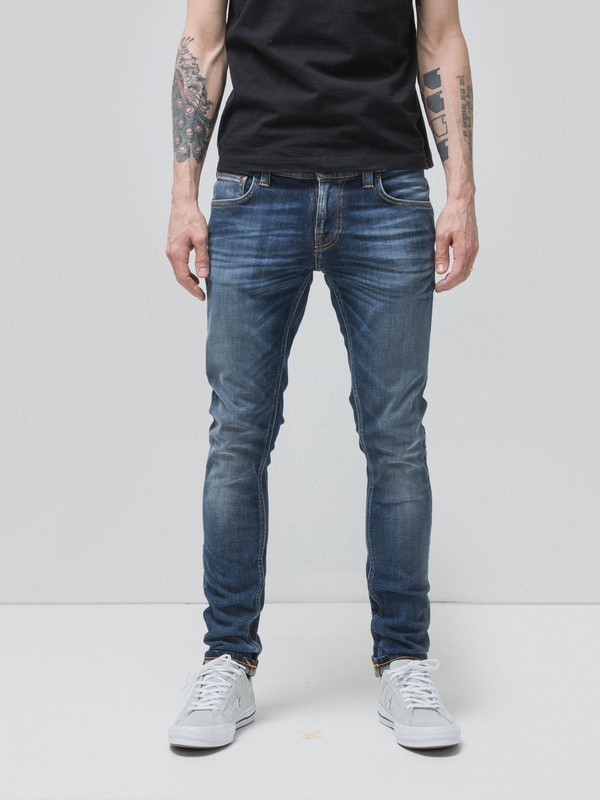 Jeans made in black power stretch denim with antique silver trims and black threads all over. 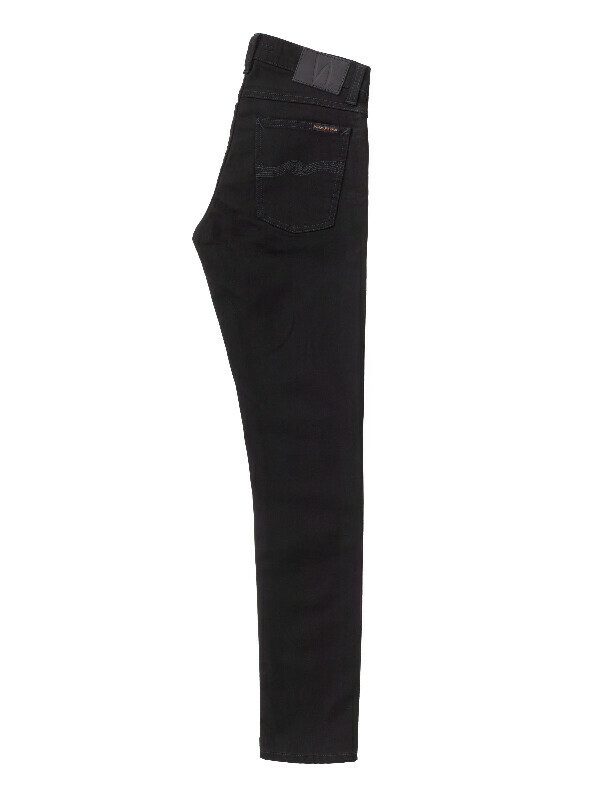 These jeans are made from our Everblack power stretch fabric which has been developed to keep its pitch-black tone after wear and washing. 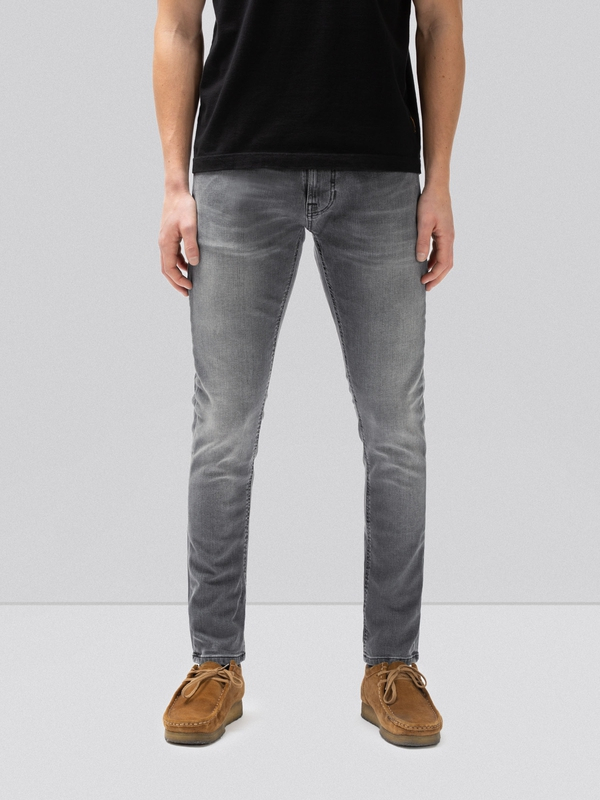 Thanks to the greater colorfastness these jeans will withstand 40 washes without any significant loss of color. 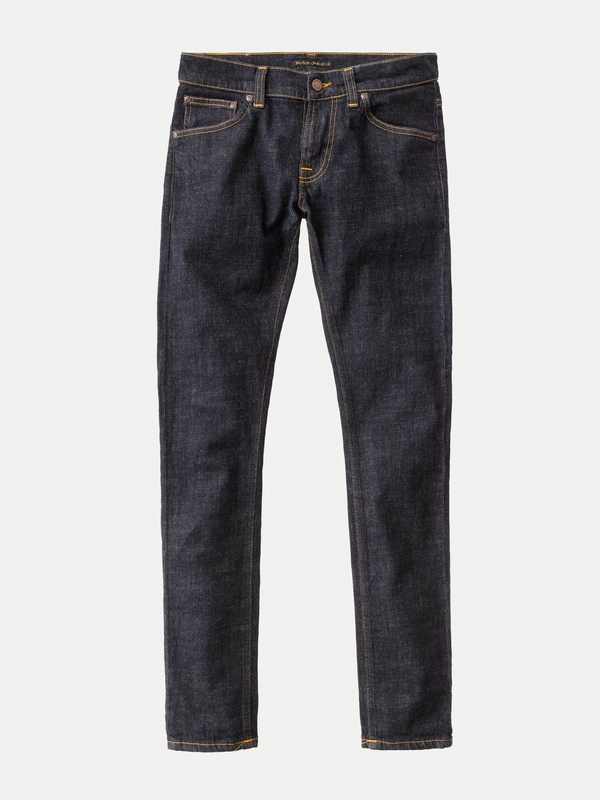 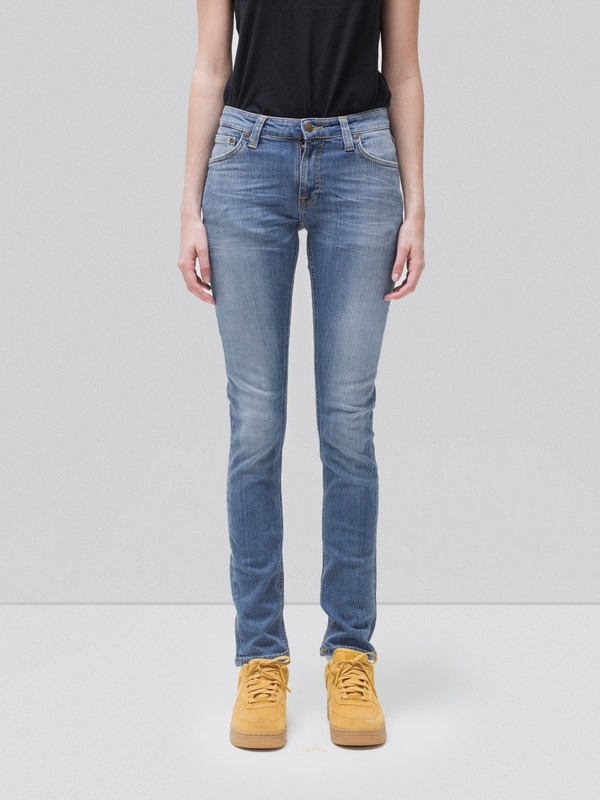 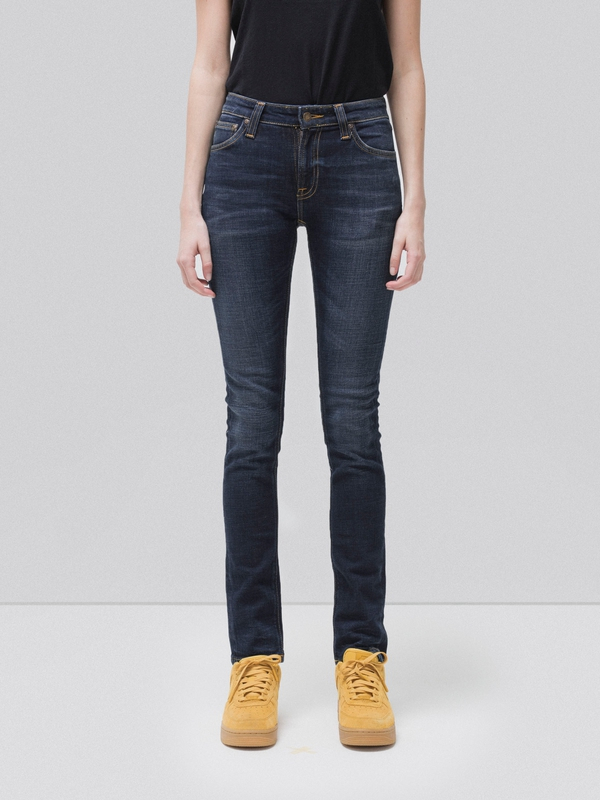 The jeans have been rinsed to maximize their stretchability. 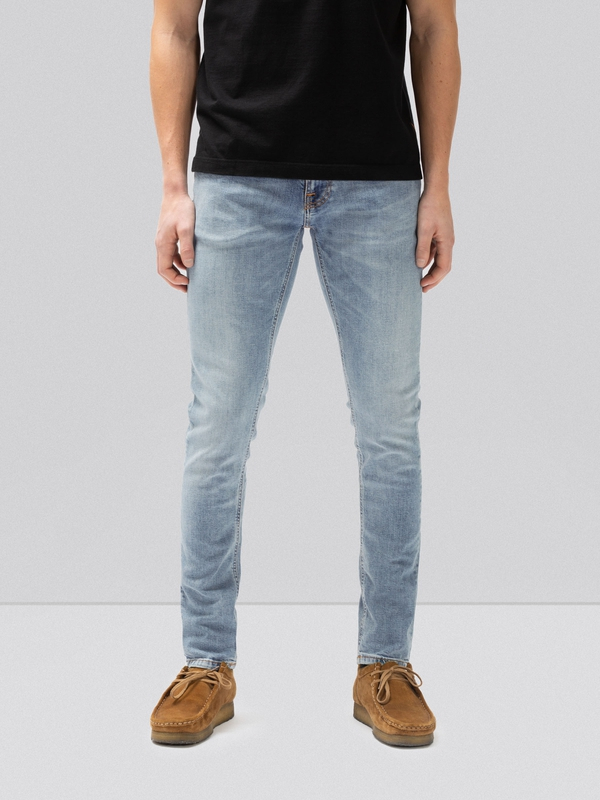 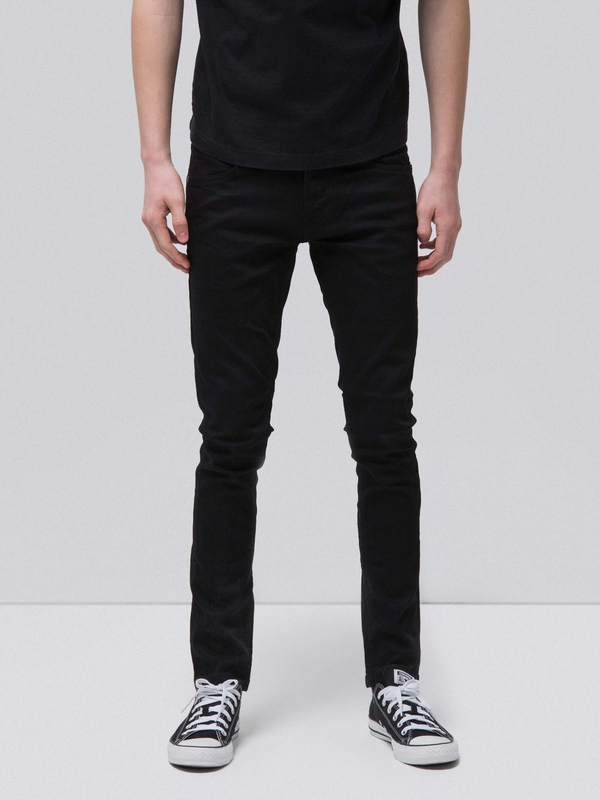 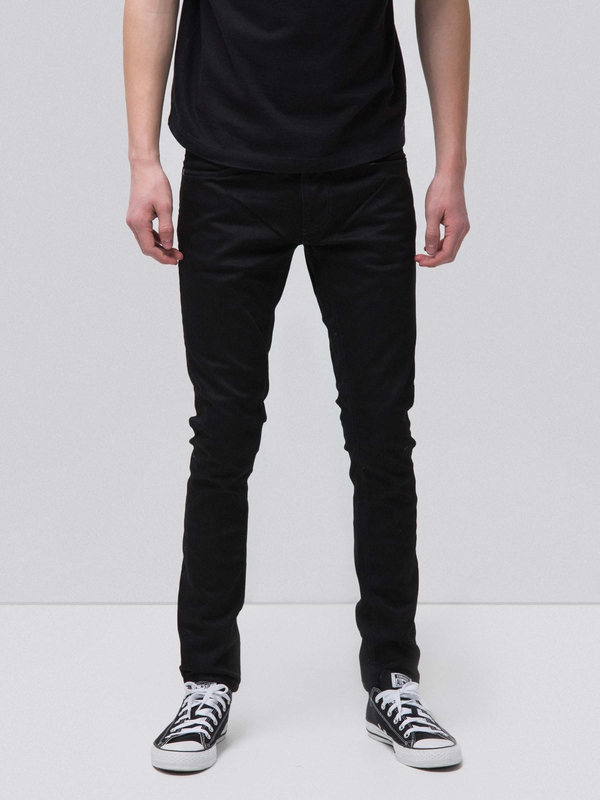 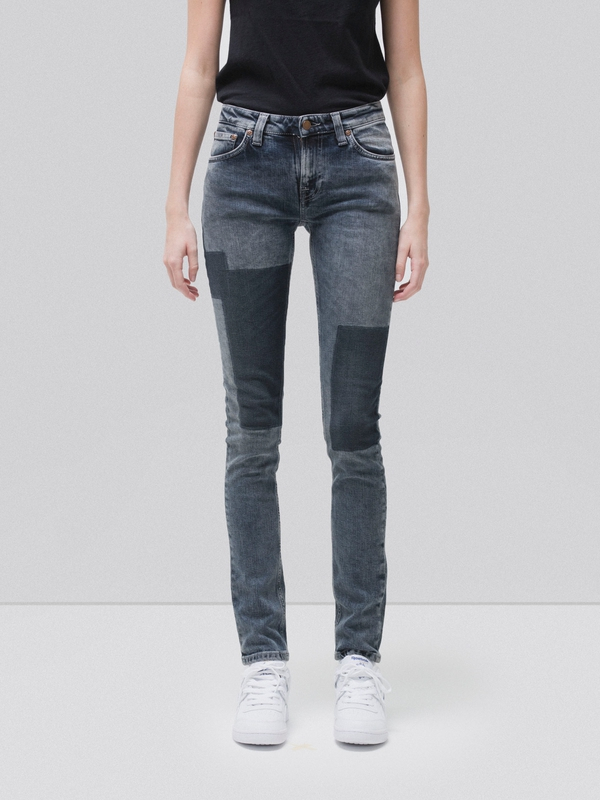 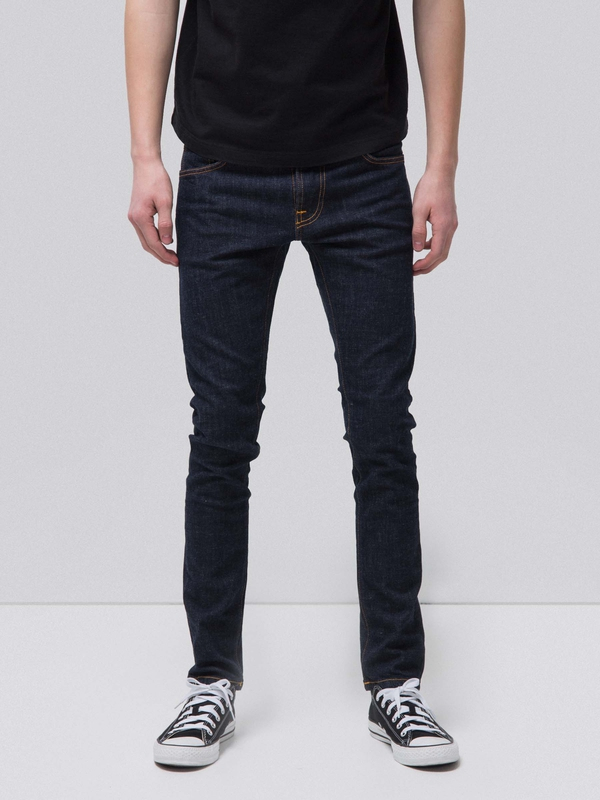 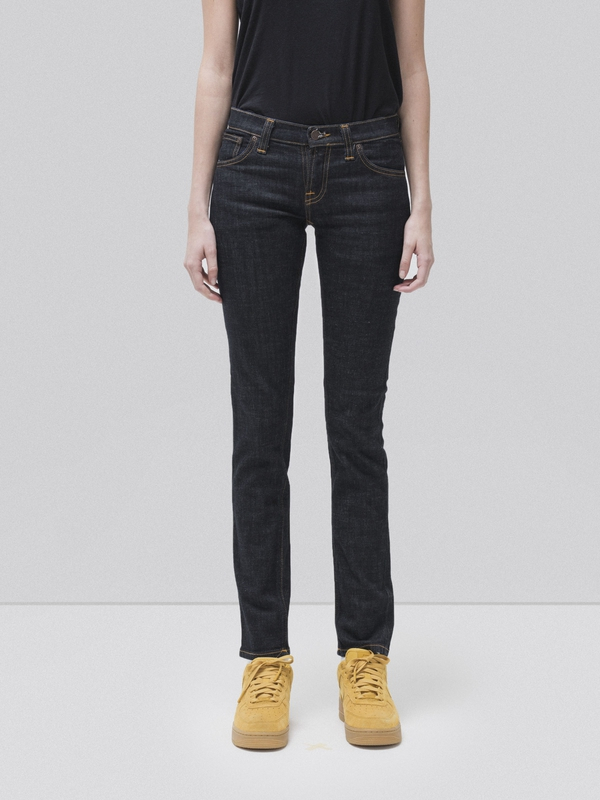 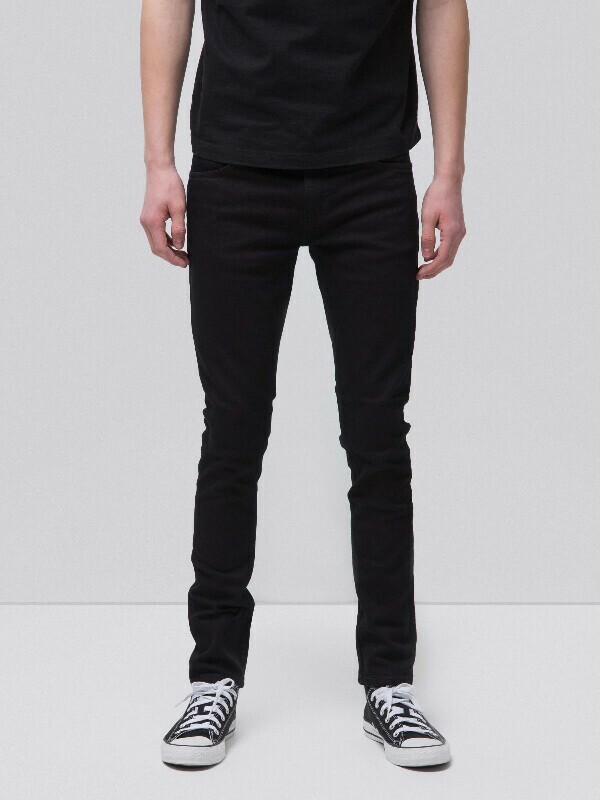 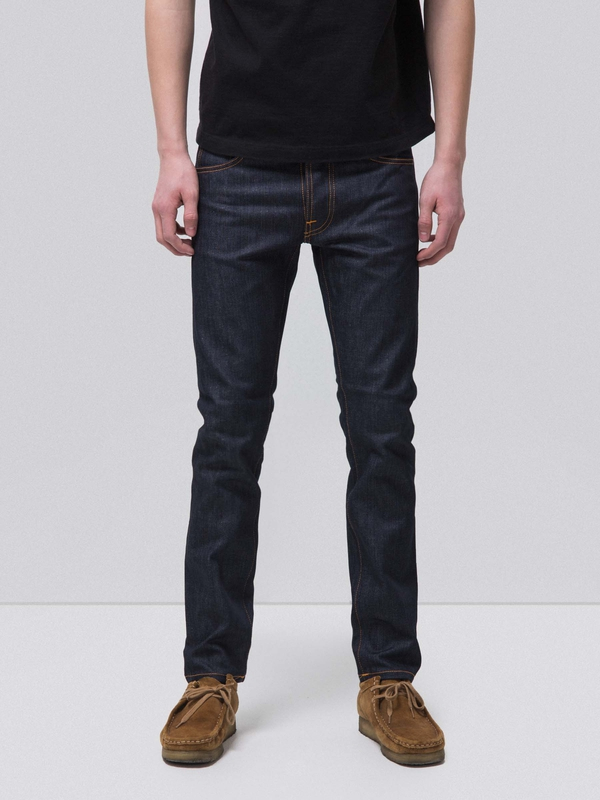 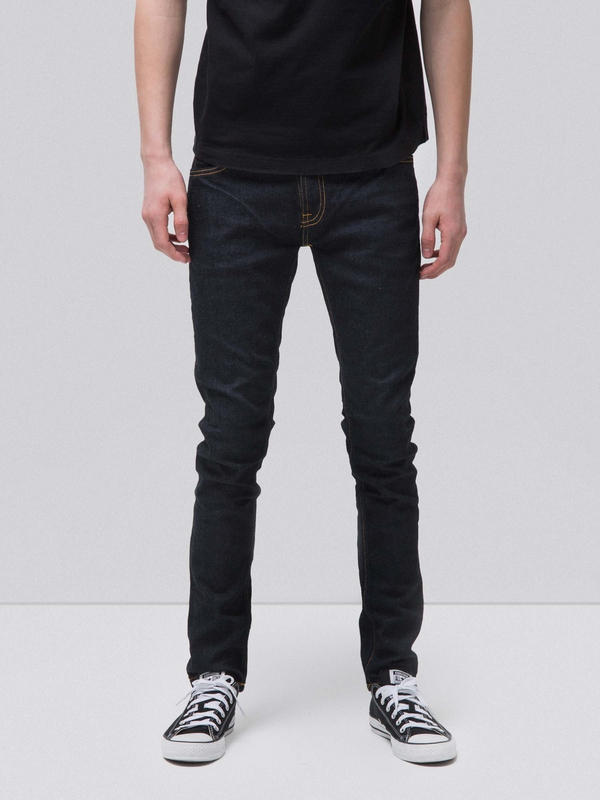 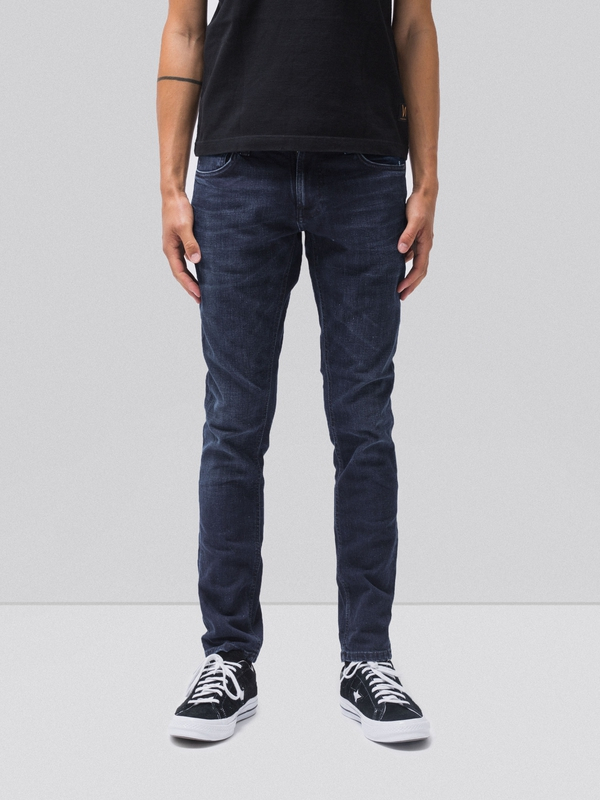 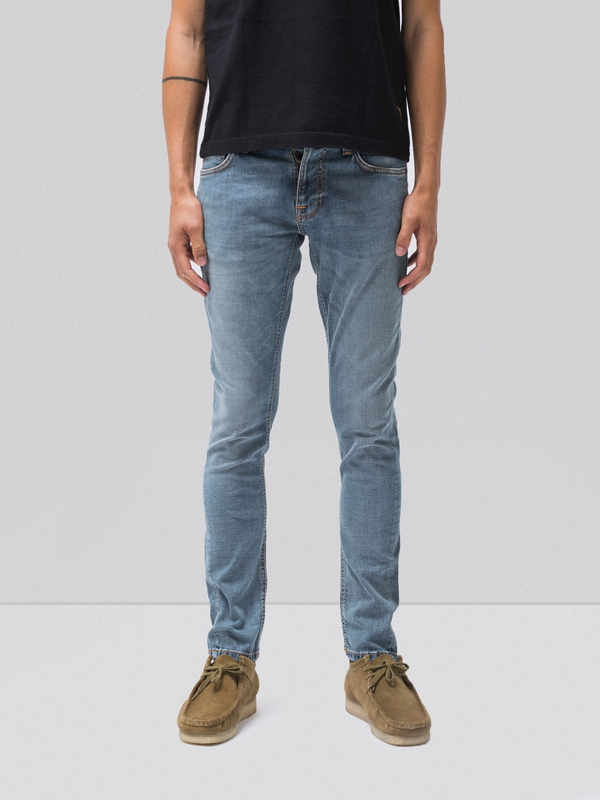 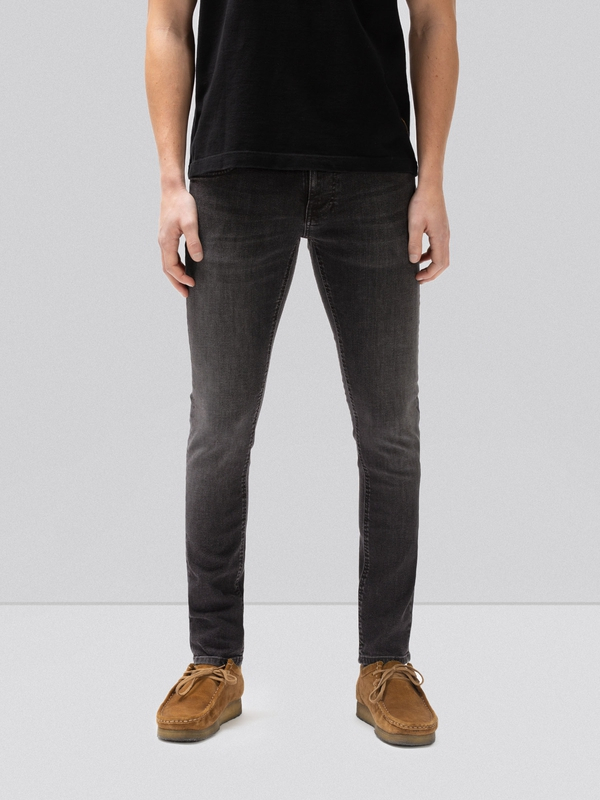 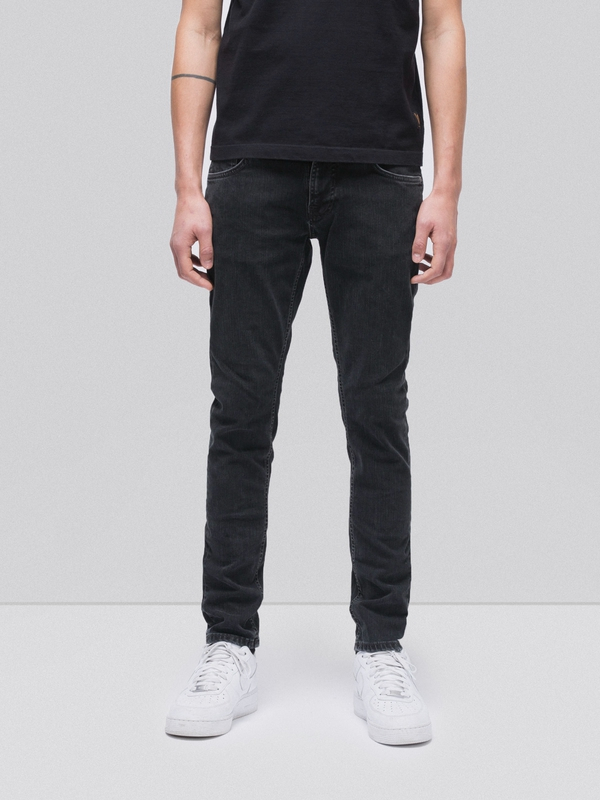 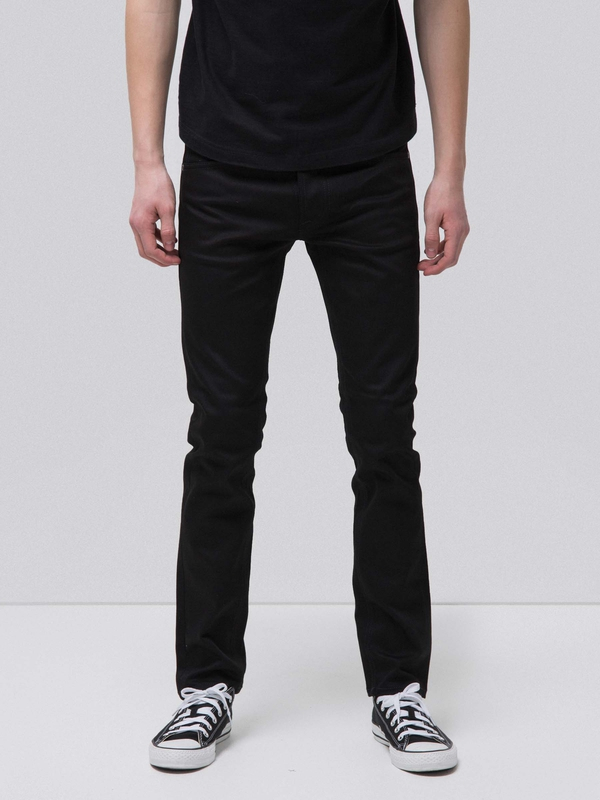 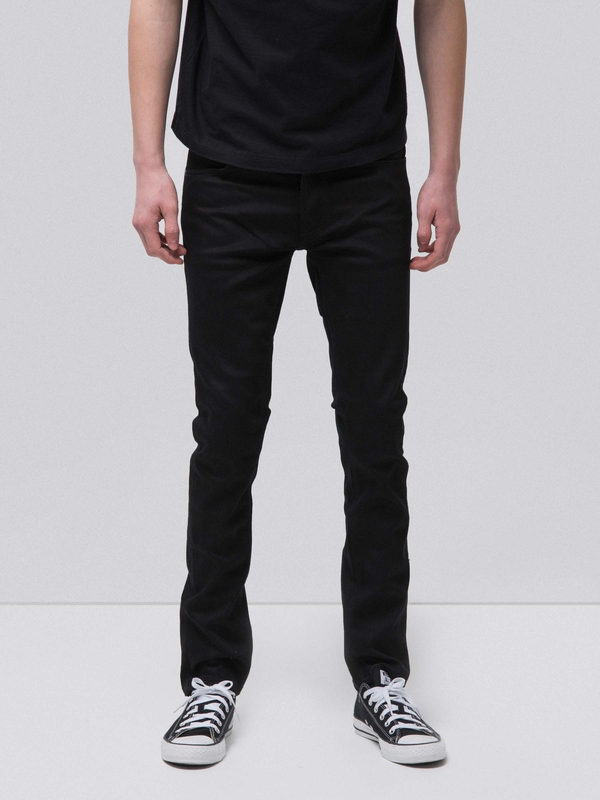 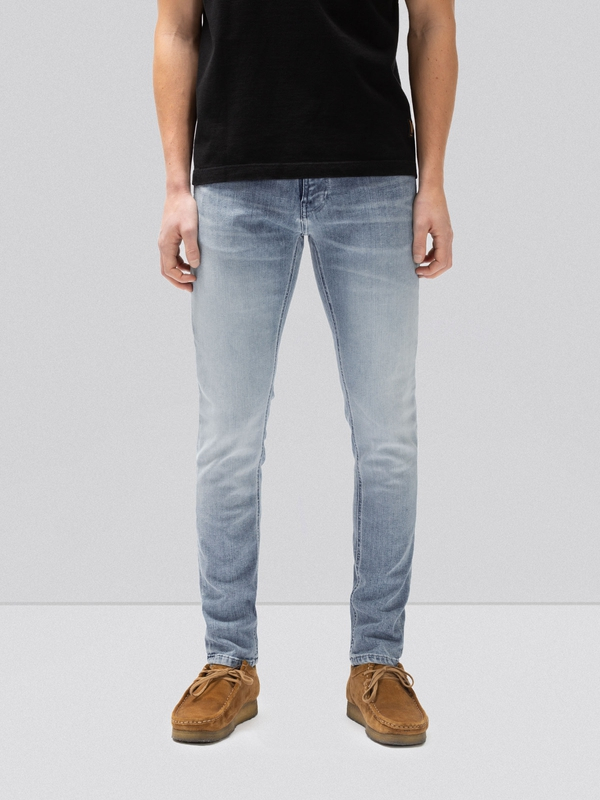 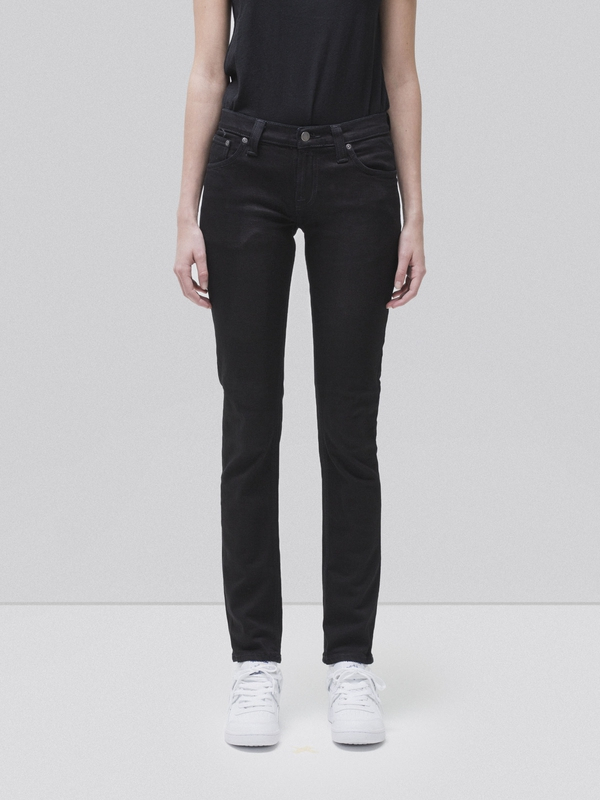 If you are looking for a pair of pitch-black jeans that stays black this is the way to go.